If you read my last post you will know that I am currently on a spending ban ( I did buy something yesterday though oops) but I mainly have put a ban on buying more make up! So while rummaging around and sorting out I came across these gems and thought I'd show you them as you may have them or something similar in your draws being neglected and in my opinion you really should get them out! Chanel Soleil Tan De Chanel - 547 Bronze Rose. I bought this product last summer when it was realised purely because with a lot of of Chanel products I fell in love with how it looked I love how pretty the four stripes look together. Due to its prettiness I was really too scared to use, it I wanted to keep it special which is crazy as it is a beauty product so when I found this I thought what the hell I'm going to enjoy this, and that is what I have been doing since! 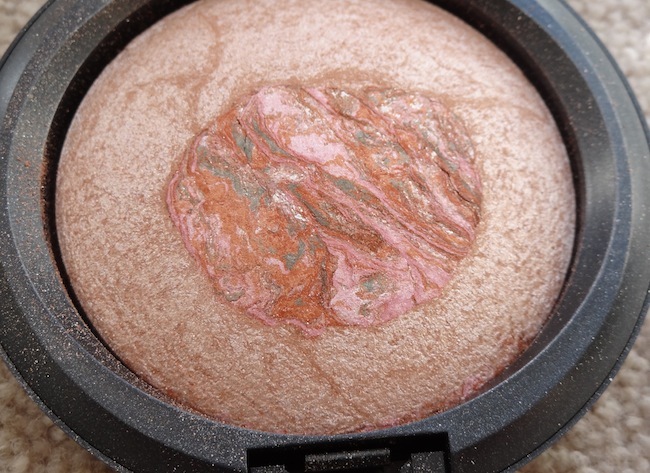 I use this on my cheeks and it gives a gorgeous bronzed sun kissed look even my mum complimented me twice on it! 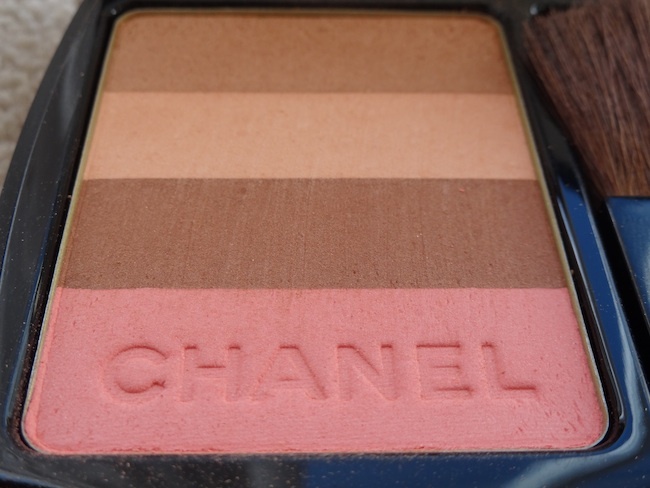 I looked at Chanel's 2012 summer collection and they have released one very similar to this so if you like the look of this it might be worth checking that out as this was past season. Mac Eyeshadow Rare Find - semi-precious collection. I remember buying this because one of the really nice SA in the Brighton Mac store had this on and it looked amazing so I asked what she was wearing and she said this. 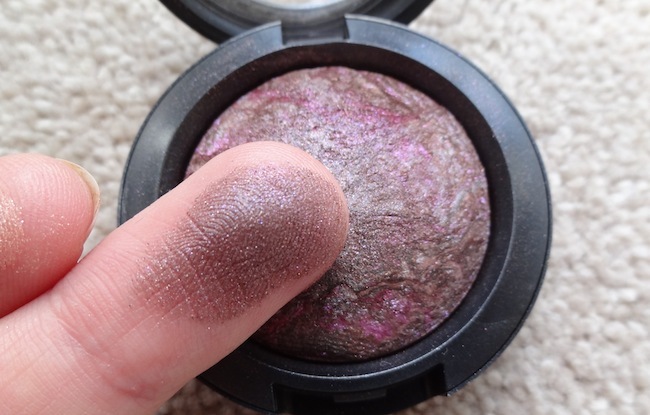 I wear it with Mac's all that glitter's all over my lid and then use this to create a smokey eye. 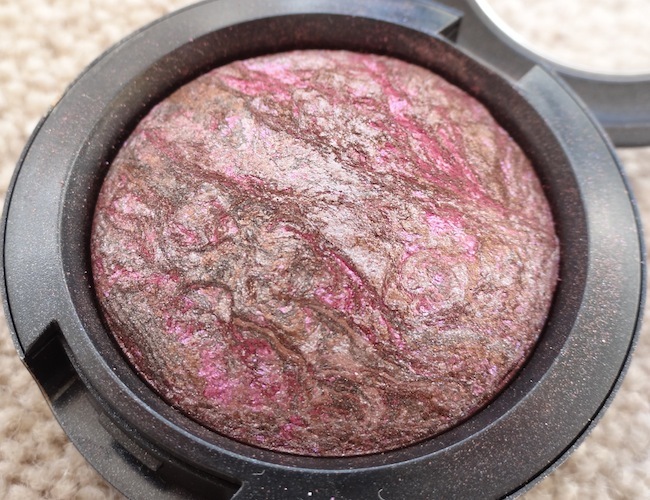 As it is a mineralized eyeshadow it works best when used wet so I spray some Mac studio fix on my brush then use it otherwise it can be a bit chalky. It is different to the usual neutrals I own once on the eye there is only a slight hint of purple but it is such a pretty colour. 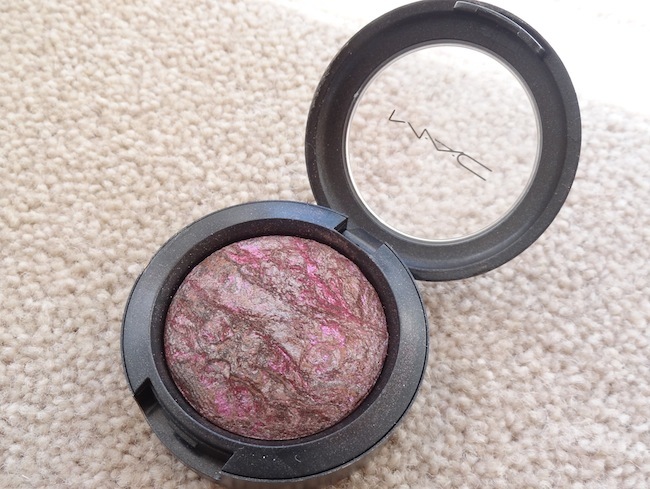 Mac Mineralized Skin Finish Crystal Pink- Semi Precious collection. 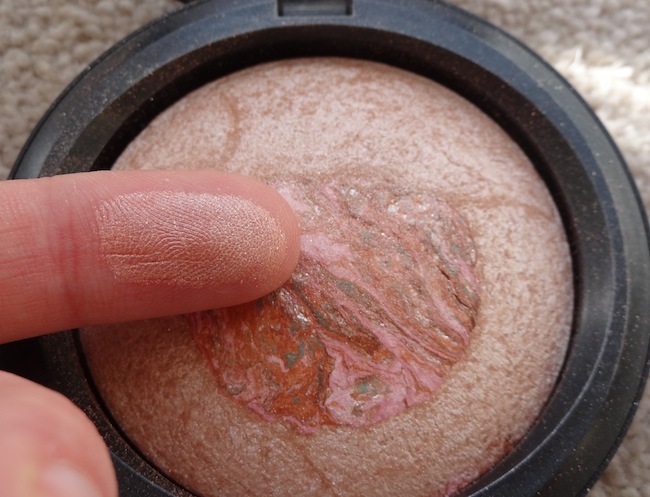 This is a gorgeous highlighter, I do love the Mac mineralized skin finishes but there is no point in buying too many as they last so long. 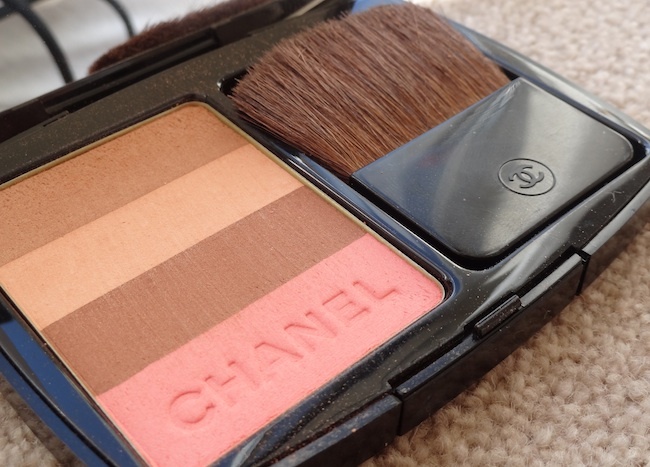 I love the champagne colour this skin finish gives, and it makes a perfect highlighter for these warmer months, it really compliments the Chanel Tan Rose above. Wow your MAC stuff is gorgeous, lovely on you! Thank you :) amazing what you can find again! Seriously, how can you forget having a Chanel item? 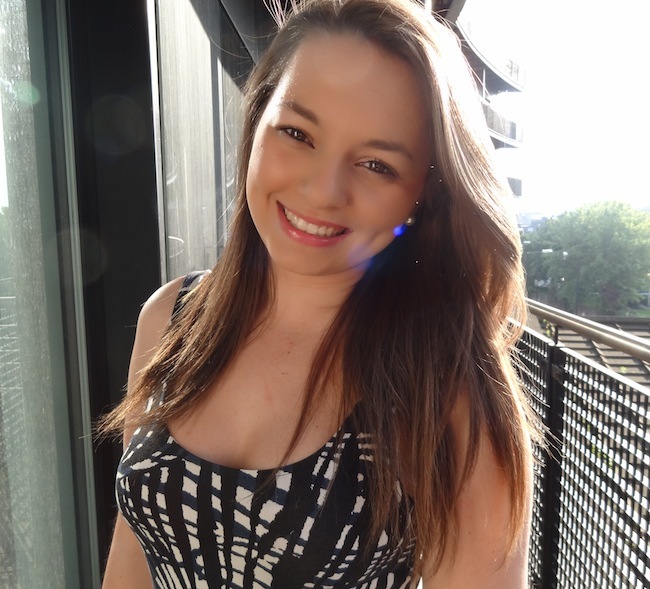 lol I love all these items, and you look so beautiful in that last photo! wow dear! you have a great skin!! love the shadow of MAC, i have one and i love it! You bought great things, love it!